When I think of summer I immediately think of lemonade stands. Lemonade stands are the quintessential summer experience and a great way to embrace the heat, but around here an ordinary lemonade stand just won’t do. Nope, I’m a sucker for a super cute and colorful lemonade stand! So when I spotted the cute lemonade products at Target I just knew I had to create a cute little lemonade stand kit to give to surprise my girls with when they return home from visiting their grandparents. I decided that this sweet little gift needed some custom towels to help them clean up the mess, so I made an adorable set of Lemonade Tea Towels with Cricut Iron On. These cute little towels are super easy to make with your Cricut, iron on vinyl and EasyPress. Here is what you’ll need to make your very own set of lemonade tea towels. 1. Open up Cricut Design space and the lemonade SVG design file. 2. Cut the images out on the appropriate colored vinyl. Don’t forget to mirror your image before you cut! 3. Use the Cricut weeding tool to weed the images. 4. 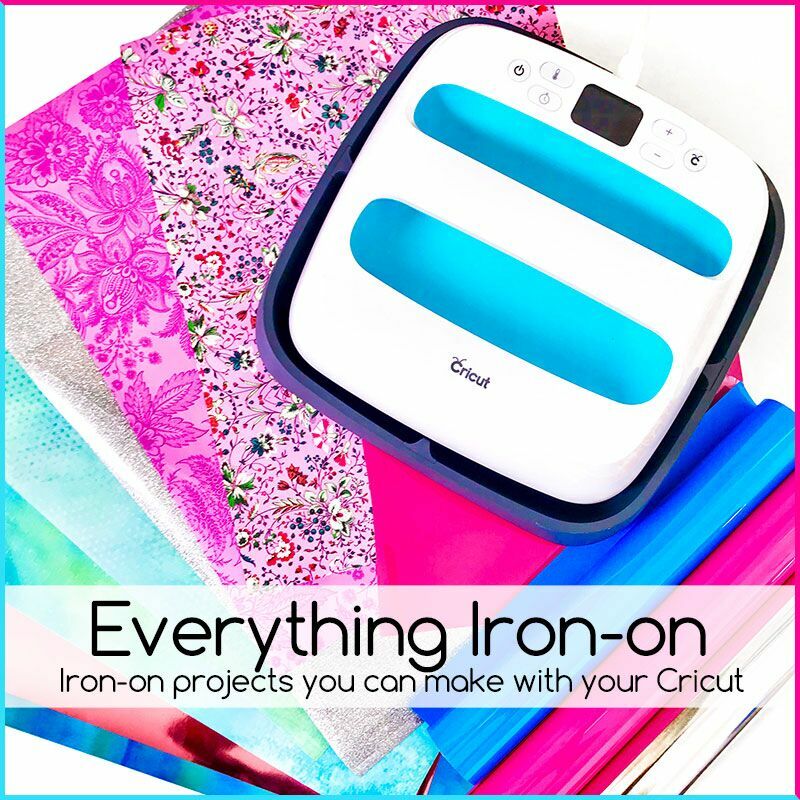 Use the EasyPress to iron out any wrinkles on your tea towels, then place the vinyl image on the towels and make sure you have everything centered and in place. 5. Use EasyPress to apply iron-on to the teal towel. Make sure you use the recommended settings chart on cricut.com for the material you are working with. 6. Peel back and remove the clear protective sheet. 7. Add your cute new towels to a little gift basket filled with lemonade stand supplies. This cute little lemonade stand kit is perfect for making sure your little entrepreneurs have the cutest lemonade stand on the block! Make sure you check out my 10 Tips for a Successful Lemonade Stand or my original Lemonade Stand Kit for even more summer fun. I can’t wait for my girls to get home so they can set-up their lemonade stand with all of their cute new lemonade goodies. One thing is certain, cleaning up their sticky lemonade mess will definitely be more fun with these cute lemonade tea towels.